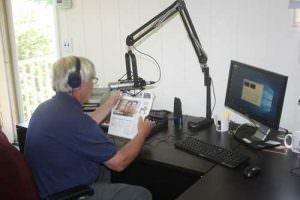 Bill Gaughan, member of Plainville Lions Club, scans CRISAccess QR code at New England Carousel Museum. Staff and volunteers of three nonprofits recently gathered together Thursday evening to celebrate their unique collaboration to bring words to life for people who are blind or cannot read due to other disabilities at the New England Carousel Museum (NECM). Read more. 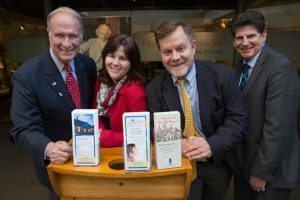 The Mark Twain House and Museum and CRISAccess have teamed up to provide additional accessibility to the Hartford bard’s old digs. 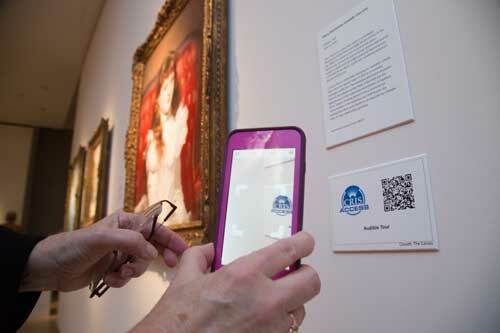 Audio recorded by CRIS volunteers now reads signs from the museum for people with smart devices. 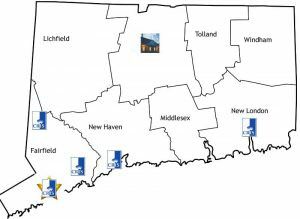 CRISACCESS launches @ New Britain Museum of American Art with audio descriptions of exhibits making them accessible to people with print disabilities. 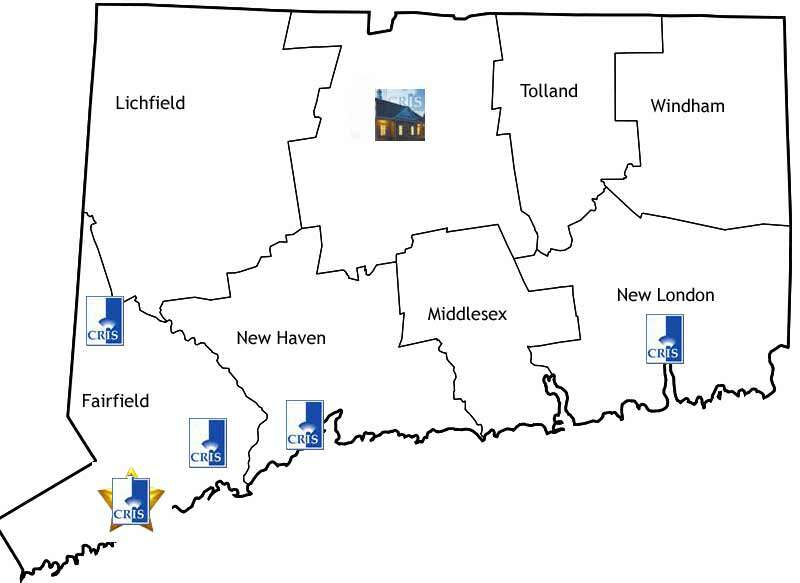 A map of Connecticut representing the locations of CRIS studios (Norwich, West Haven, Trumbull, Danbury, and now Norwalk, as well as our broadcast studio in Windsor). NORWALK — The city has welcomed a new nonprofit with the grand opening of Connecticut Radio Information System’s newest office at the Gate Lodge in Mathews Park.